A Barcode Reader can be installed in the Tire Entrance Station and integrated as an option based on customer requirements. 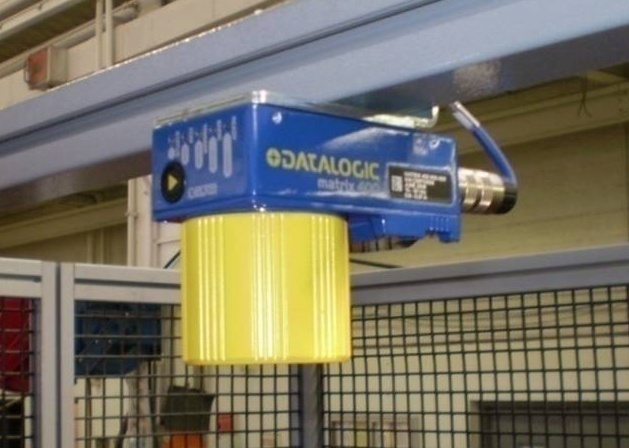 This system reads the tires individual code as it is being center and lubricated to enter the machine. The system relays information about the tire’s characteristics to the machine so it is tested properly. For more information contact a Micro-Poise Sales Representative.